A sparking and beautiful home ready for you and your family – it’s the type of clean that comes only from a team of specialists. The Maids is Maryland’s house cleaning service of choice for a complete and thorough cleaning. More than 95 percent of our customers would refer us to a friend, family member, or colleague. From your kitchen to your bedroom, The Maids’ patented 22-Step Healthy Touch Deep Cleaning system is guaranteed to make your Annapolis home cleaner and healthier. Most of us may get around to a deep cleaning once or twice a year – your Maids Maryland team does it every time. They will wipe, dust, polish, vacuum, pick up, and straighten using environmentally preferable cleaning products, state-of-the-art backpack vacuums with HEPA filtration, and methodical cleaning practices. It’s the easy, efficient way to get a clean home so you can spend your time enjoying our beautiful Chesapeake Bay region with your family. 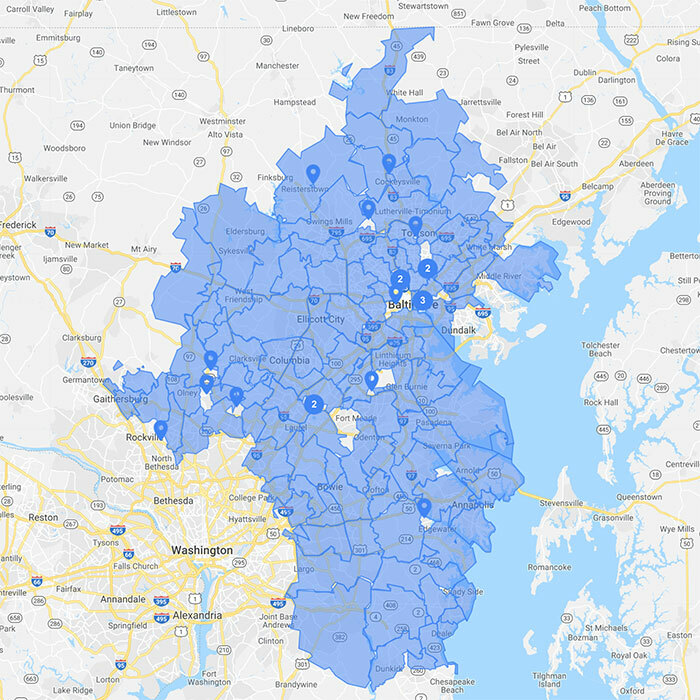 We provide regular cleaning services for homes throughout the Central Maryland area, as well as special cleaning services for senior citizens, home offices, move in/move out, and more. 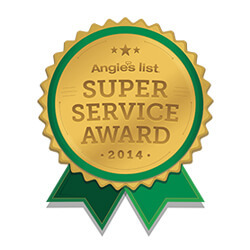 We also take pride in providing cleaning services for members of the Navy, recruits, and their families. 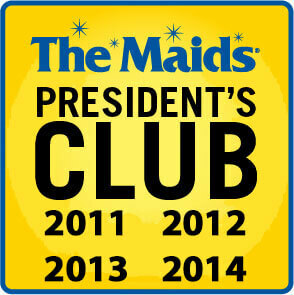 Get a free quote now and save $80 off your first four cleans when you use The Maids of Maryland.